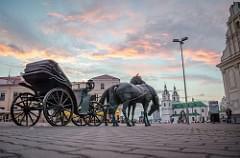 Belarus' capital and largest city offers over a dozen museums, several notable churches, well-known theaters, and nice parks. 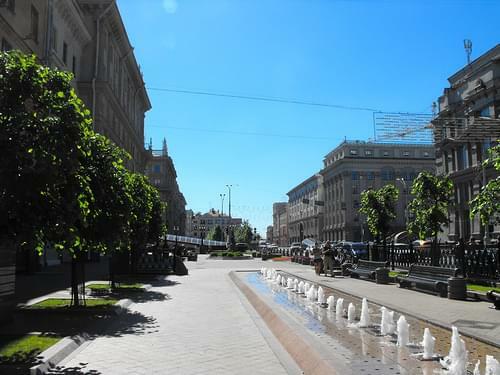 Take a walk around the historic center, getting a feel of the local culture and admiring the architectural variety. 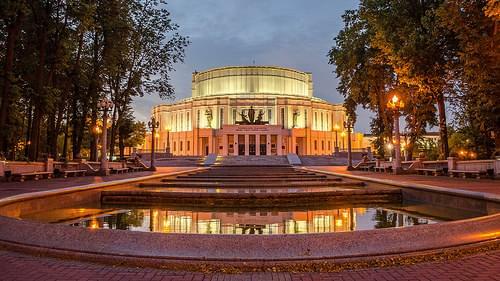 Featuring a modern architectural design, this theater houses both an opera and a ballet company that known are worldwide. Home to over 9,000 species of plants and trees, this botanical garden is said to be one of the biggest in Europe. 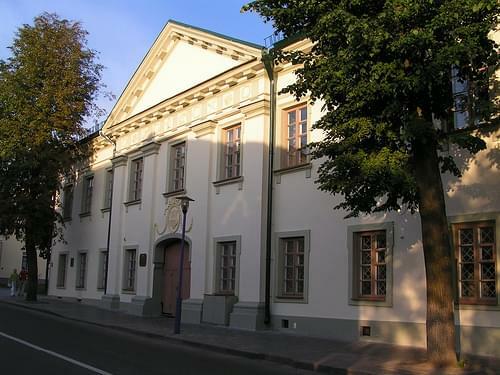 Belarus' largest museum houses over 27,000 works of art by renowned national artists, as well as international contributions. 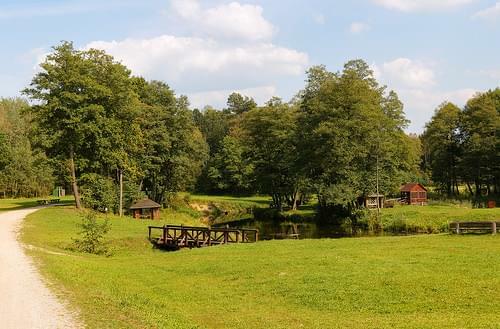 An open-air museum dedicated to Belarusian ethnographic legacy, exhibiting traditional architecture, households, and handicraft. 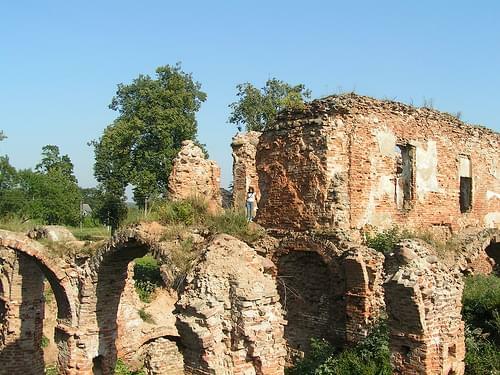 While little remains of the once stately 14C castle, its ancient walls and rich historic ambiance offer a great afternoon stroll. 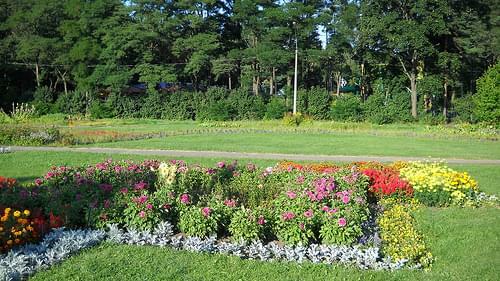 A pleasant piece of nature in the heart of Minsk, this park features a cinema, an amusement park, and a children's railway. 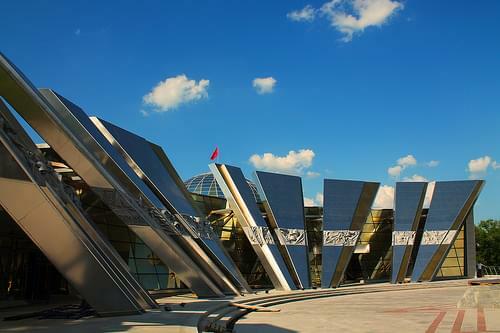 Comprised of 24 halls and over 100,000 artifacts, this rich museum follows the history of Soviet participation in WWII. 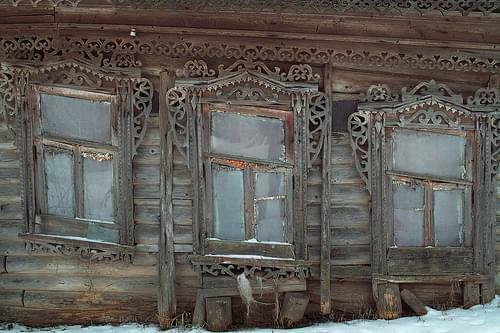 A museum tracing the history of Belarus, including local culture, ethnography, and folk art in a collection of over 350,000 items. 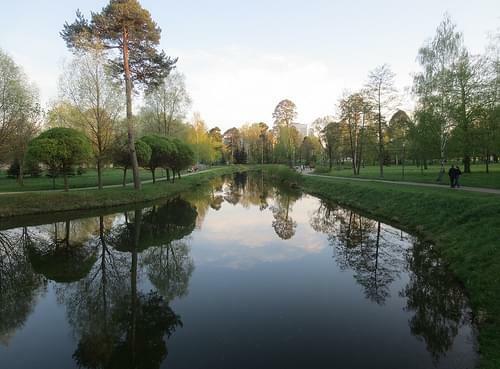 Featuring a lake, a museum, and a triumphal arch, this park offers a wonderful retreat from the busy streets. 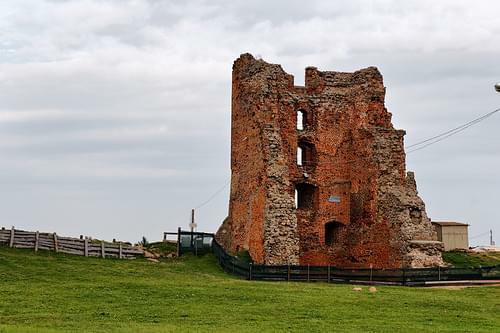 The claim to fame of this historically significant 16C castle is its recent renovation process, performed by local volunteers. 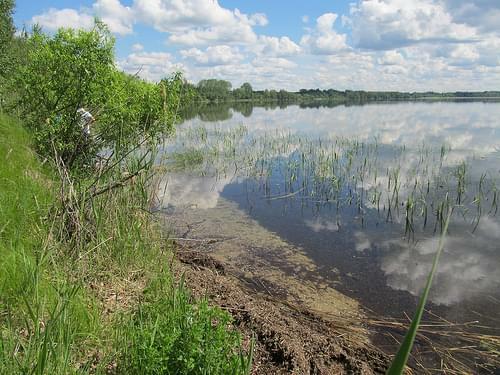 Dedicated to preserving the surrounding area, flora, and fauna of the Pripyat River, the national park consists mostly of wetlands. An impressive complex comprised of seven different churches of varied architectural inspirations, full of icons and frescoes. 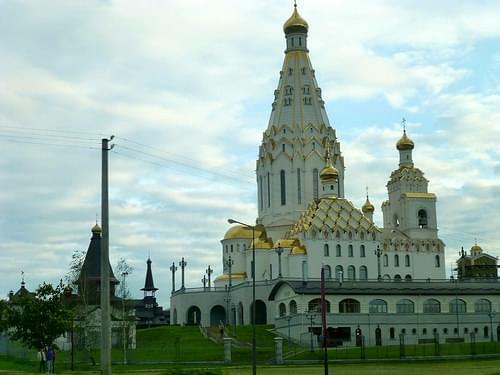 A striking structure of white and gold, this church is 74m high and memorializes Belarusian soldiers killed in wars since the 19C. 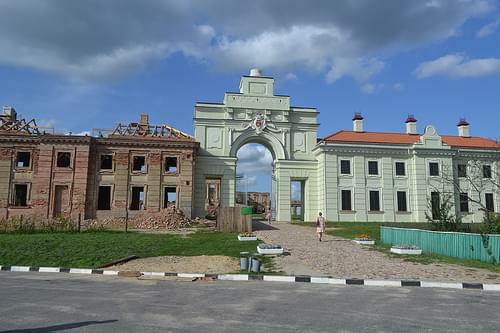 A memorial complex commemorating Belarus' soldiers perished in Afghanistan, featuring a chapel, a fountain, and a boy-angel statue. 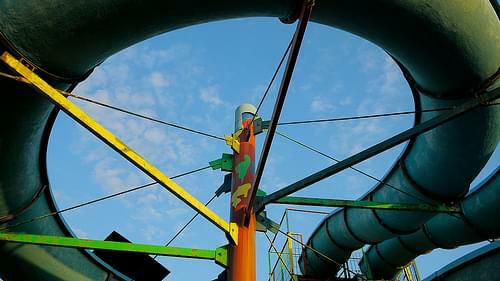 A fun experience for all ages, this aquapark offers a great variety of slides, indoor and outdoor pools, as well as spa facilities. 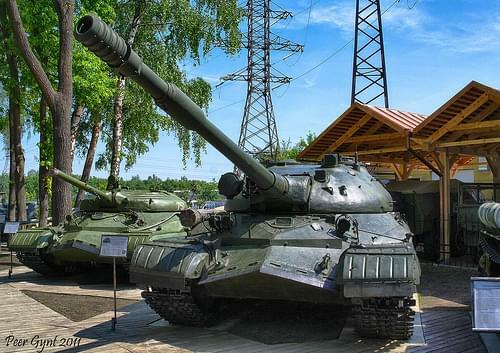 Promising a fun experience for kids and adults alike, this open-air museum exhibits an impressive collection of military artifacts. Centered on the beautiful Narach Lake, this national park preserves its rich biosphere, including many animals and plant species. 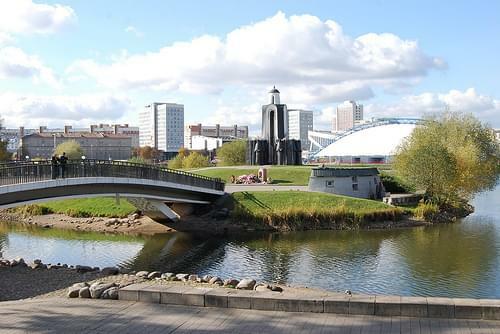 Minsk is the capital and largest city of Belarus, situated on the Svislach and Nyamiha rivers. 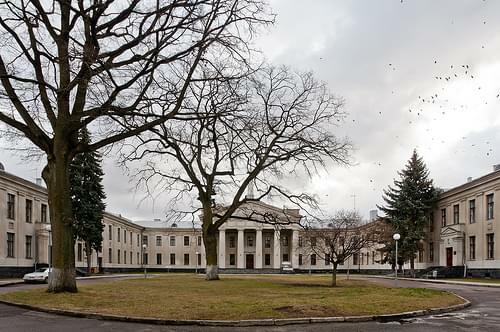 It is the administrative center of the Commonwealth of Independent States (CIS). 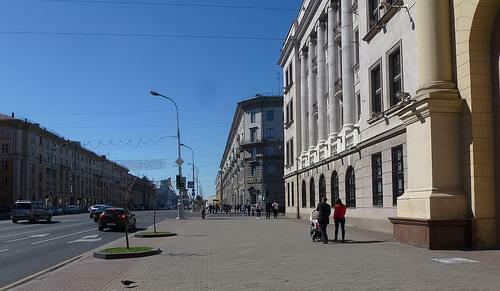 As the national capital, Minsk has a special administrative status in Belarus and is the administrative center of Minsk Region (voblast) and Minsk raion (district). 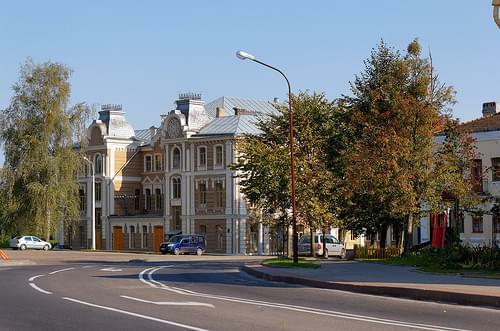 The earliest historical references to Minsk date to the 11C, when it was noted as a provincial city within the principality of Polotsk. 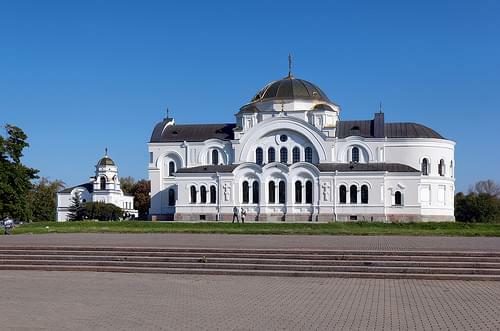 Its attractions include Church of Saints Simon and Helena, Maksim Gorky Theather, National Opera and Ballet of Belarus, Island of Tears, and more. 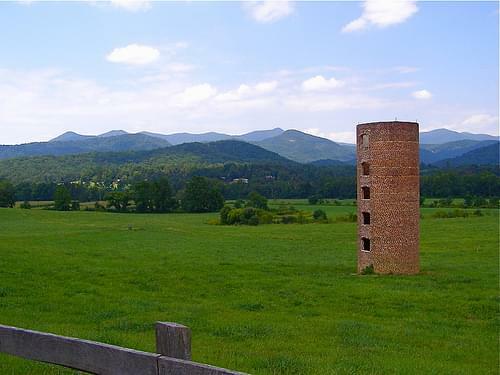 A town with a rich rich, known for its wide array of architectural landmarks, as well as two notable castles. 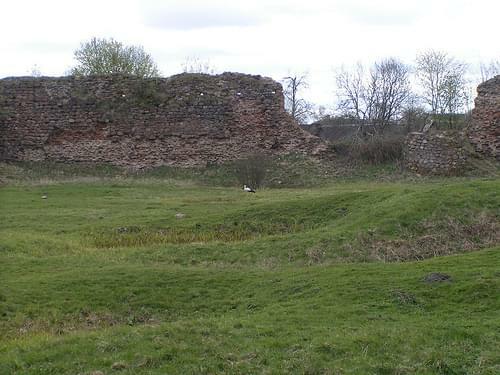 Picturesquely situated on a river bank, this 11C castle features several architectural styles and various fortification elements. Enjoy the variety of architectural styles, walking the cobbled streets of this historic center full of color and lively cafes. 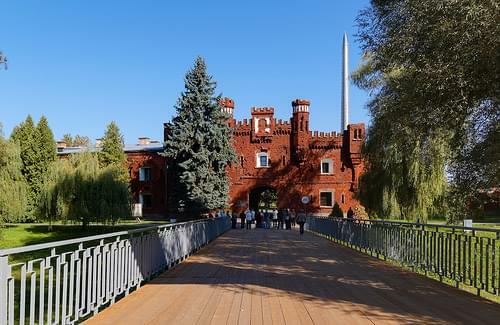 Follow the arch bridge from the Old Castle, and you will find this refurbished 18C palace overlooking the river. 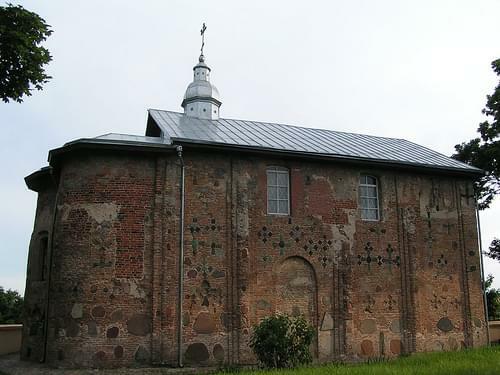 Superbly representing Black Ruthenian architecture, Kalozha dates to the 12C and boasts uncommon ornamentation of colored bricks. 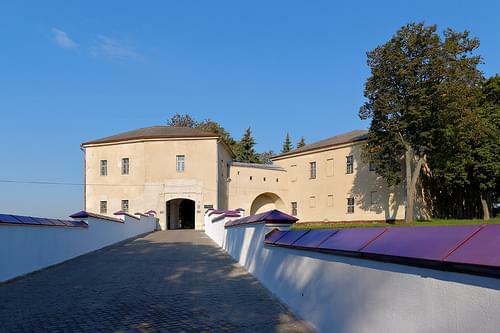 Step back into the past as you visit this 17C palatial complex, combining within itself renovated and ruined sections. Take a walk around the ruins of the 16C Halshany Castle, full of atmospheric eeriness and rich history. 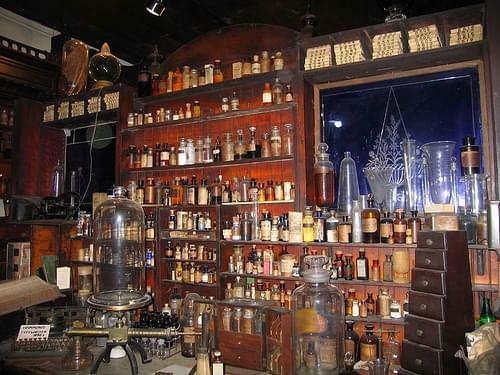 Housed in an 18C pharmacy, the museum exhibits herbariums, drugstore paraphernalia, medical tools, and medicinal cosmetics. A 17C monastery and church complex, well known for its decorative frescoes, sculptures, and a 17C miracle icon. 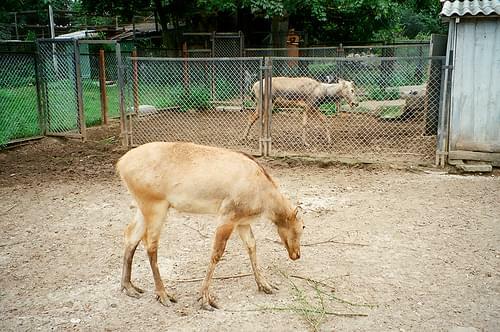 Established in 1927 within the municipal botanical garden, the first zoo in Belarus is home to over 300 animal species. 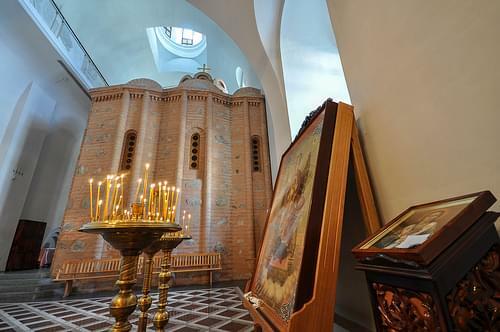 Tracing the history of religious diversity in Belarus, this unique museum also offers tours, lectures, and classical music concerts. An exceptional example of Gothic Revival architecture, the 19C castle affords a great afternoon of exploration. Dating to the 14C, this stronghold is currently home to occasional medieval reenactments and thematic festivals. 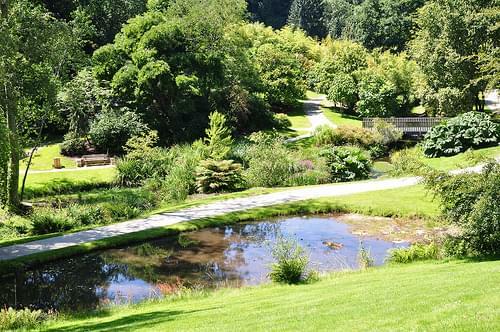 Perfect for an afternoon stroll, the wonderful park is dotted with statues, interesting landmarks, and a variety of plant species. Dating to the 17C and originating as a Jesuit church, this cathedral boasts lovely Baroque architecture. Once the center of a thriving Jewish community, the synagogue is an example of combined Moorish and Gothic architectures. Engaging adults and kids alike, the puppet theater offers a large repertoire of shows performed by puppets and human performers. 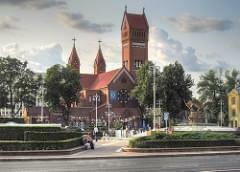 Tracing its origins to a 12C wooden fortress, the city has many historic landmarks and several interesting churches. 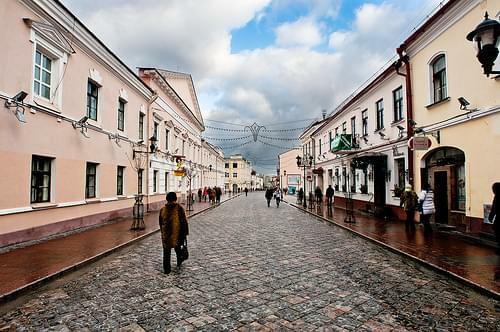 Grodno or Hrodna is a city in western Belarus. 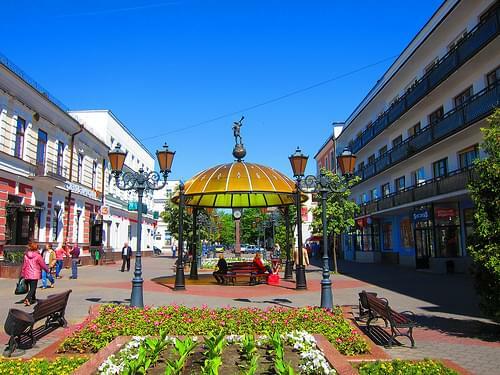 It is located on the Neman close to the borders of Poland and Lithuania, andis the capital of Grodno Region and Grodno District. 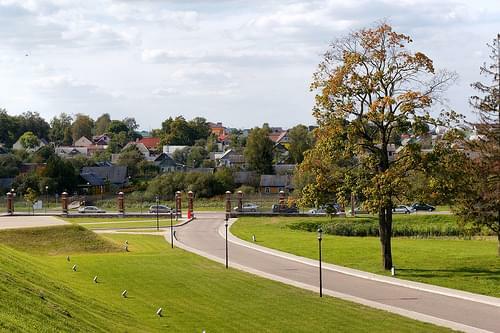 The modern city of Grodno originated as a small fortress and a fortified trading outpost maintained by the Rurikid princes on the border with the lands of the Baltic tribal union of the Yotvingians. 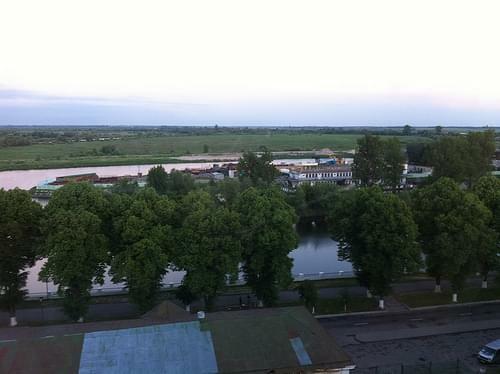 The first reference to Grodno dates to 1005. 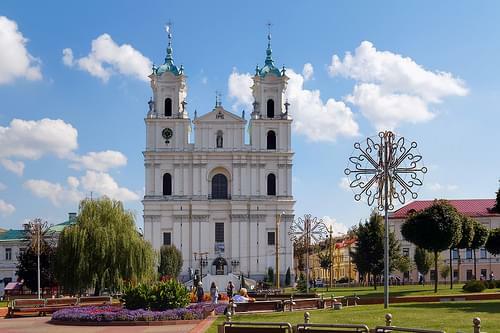 The city is known for its architectural legacy, and includes Old and New castles in its attractions, Grodno State Museum of Religion History, St. Francis Xavier Cathedral, Kalozha Church, Great Synagogue, and more. 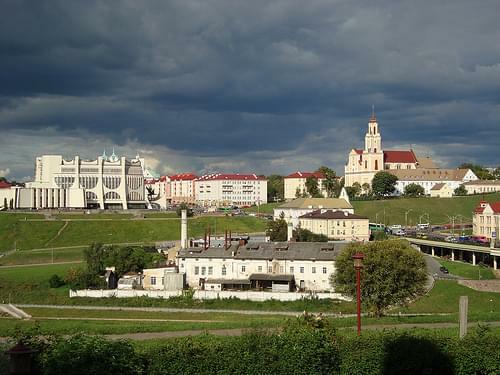 Once a Slav town, the history of Brest stretches to the 11C. Visit its monuments and museums, and be sure to see the famed fortress. Dating to the 19C, Brest Fortress retains aspects of original pentacle-shaped fortification system and rich history. Spend an afternoon exploring the pleasant nooks of this historic center, taking in the architectural diversity and the local color. 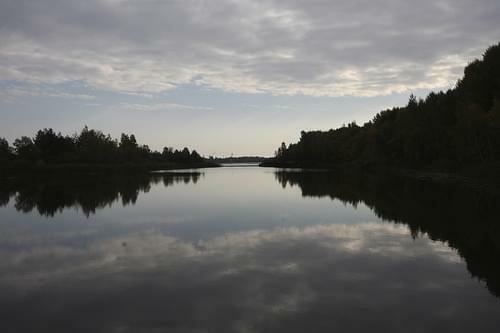 Brest's largest municipal park features amusement rides, two lakes, many rare tree species, and a tranquil atmosphere. 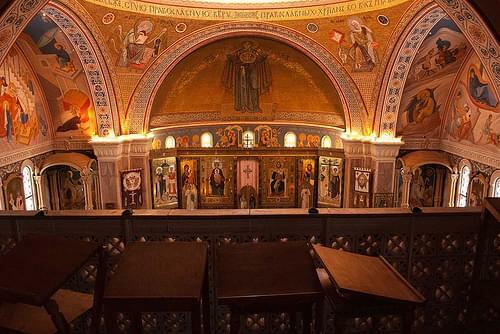 Located within the fortress compound, this 19C Byzantine-styled church has a rich history and hosts a fine seven-tiered chandelier. 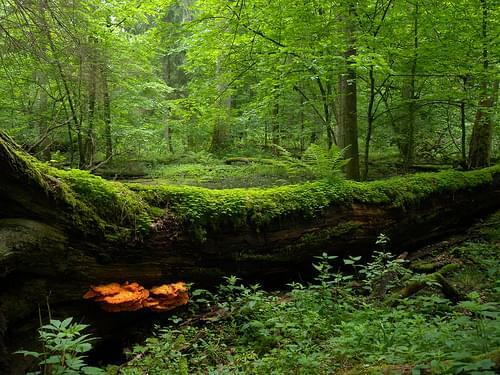 Sprawling across the Belarus-Poland border, this primeval forest is one of Europe's most rich and unique ecosystems. 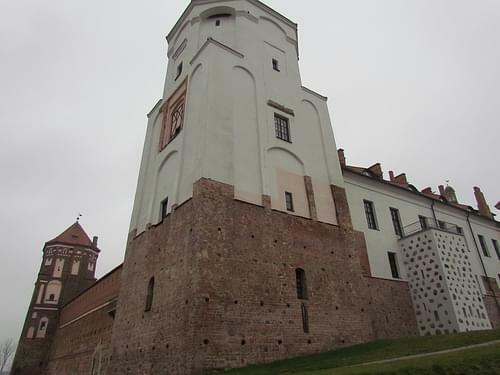 Overlooking the Liasnaya River, this 13C tower is of a Gothic style and is home to a branch of the Brest regional museum. 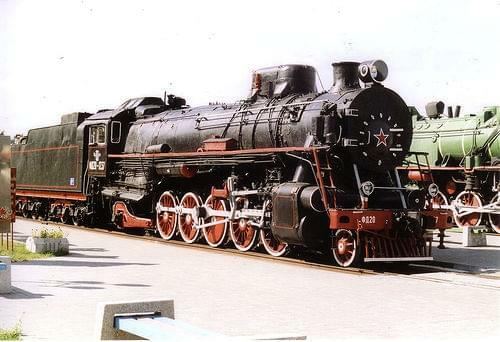 Hosting over 50 historic locomotives and train cars, Belarus' first open-air museum offers a glimpse into the local railway history. Comprised of stolen, smuggled, or confiscated works of religious and fine arts, the museum's rich collection is highly recommended. 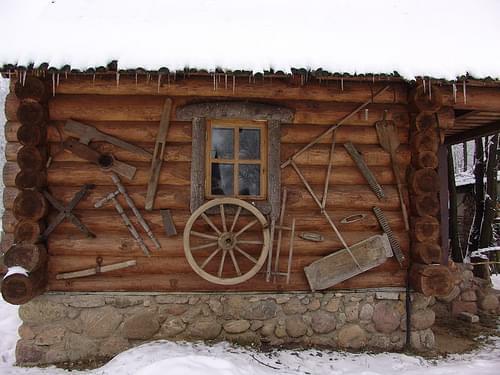 Offering a unique experience, this museum exhibits 28 authentic log houses from ancient Slavic villages, as well as 1,400 relics. 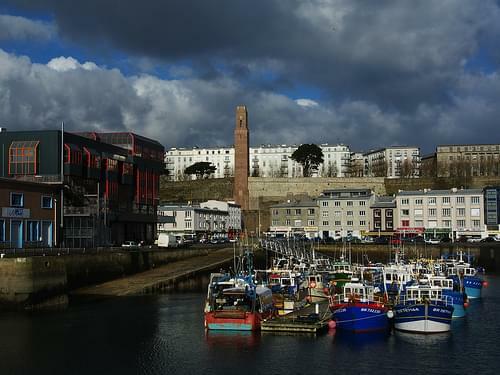 A 15m pillar dedicated to Brest's convoluted past, adorned with statues of various historic figures and cultural archetypes. 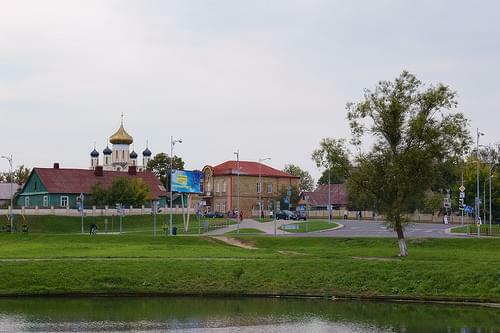 An old historic city, Pinsk is strewn with several churches, an array of architectural styles, and a unique lively atmosphere. Originally a medieval town, the city is soaked with history and is renowned for its 16C castle compound. 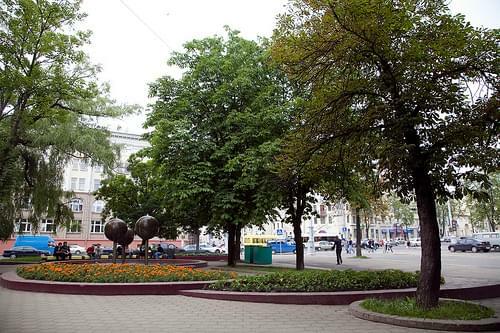 Brest, formerly also Brest-on-the-Bug and Brest-Litovsk, is a city in Belarus at the border with Poland opposite the Polish city of Terespol, where the Bug River and Mukhavets rivers meet. 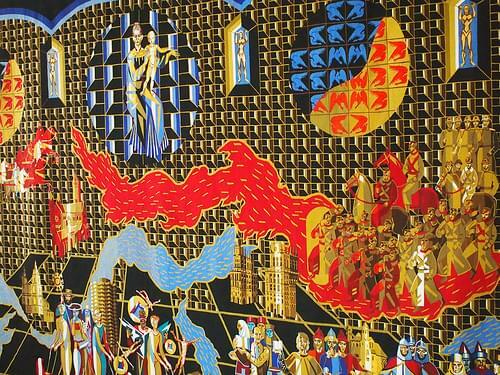 It is the capital city of the Brest voblast. 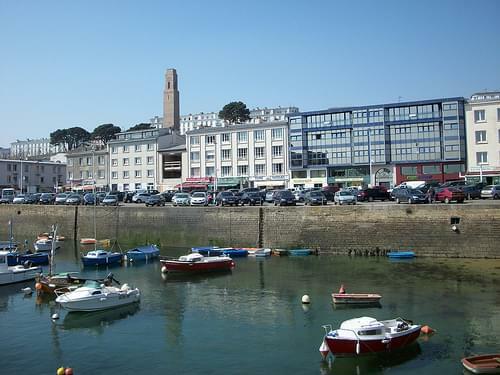 The city of Brest is a historic site of many cultures. 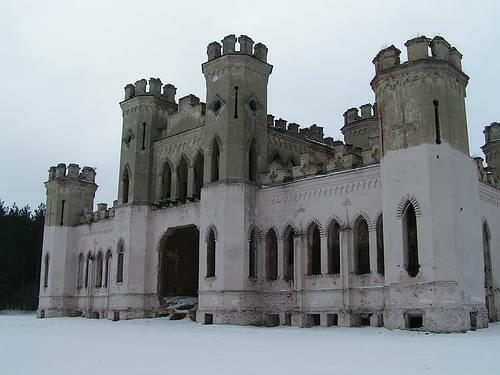 The city fortress was recognized by the Soviet Union as the Hero Fortress, a unique award. 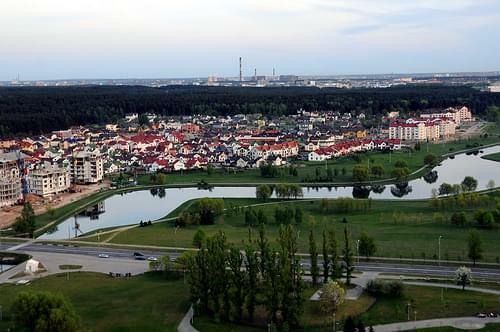 The city, during medieval times, was part of the Kingdom of Poland, Grand Duchy of Lithuania, Russian Empire, and USSR. 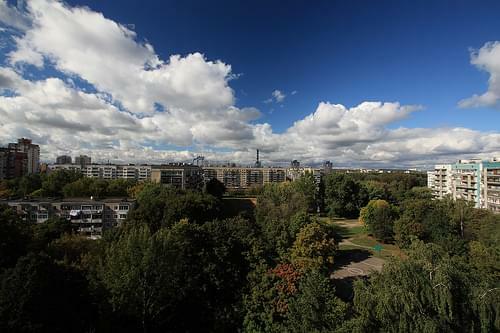 Beyond the fortress, places of notice include the Brest Archaeological Museum, Brest Millennium Monument, Brest Railway Museum, and the city park. Your site really made the booking process so easy! Our trip to Europe was fantastic. My husband and I wanted to plan a 2 week vacation. This was our first trip to Europe, so I had no idea how to go about planning it, let alone booking overseas hotels without wondering what kind of place I was going to end up in. I found your site on Google and decided to check it out. I was not disappointed! It was quite easy to use. The four rooms we booked for Paris, Milan, Venice and Florence were clean, well maintained and in good locations as promised.The fifth was a B&B in Rome, also in a great location and within easy walking distance of several of the sites we wanted to see. Your site really made the booking process so easy! Being able to see photos of the properties, pinpoint their locations and read reviews from other travelers gave me a sense of security that I was booking a legitimate and well tended hotel. When I emailed your site with questions, they were answered promptly by a live human. I would definitely use the site again and recommend it to anyone looking to get started on planning their own trip. We had a wonderful time. Whenever we talk about our trip with others, we often start with how cool of a website we found to plan our trip. All of the hotels we booked through you were excellent. We will definitely be using your site again on our next vacation, whenever that may be!